• At what age did you start collecting coins? 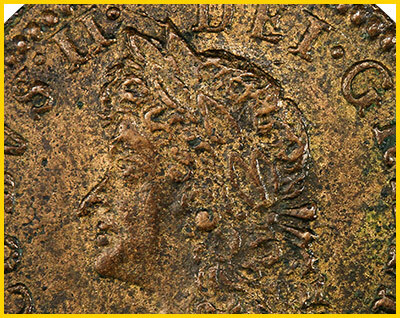 Running low on resources and money to fund his military, King James II began issuing coins made of copper, brass, and pewter with the promise that they could be redeemed for gold and silver after the war. 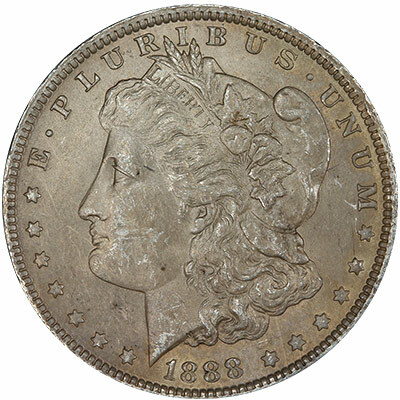 This 1868 $10 has outstanding surfaces. It has a bold luster that reveals traces of semi prooflike mirrors. The color has a a gorgeous original orange gold with no spots or discolorations. The details on Miss Liberty are sharply struck. 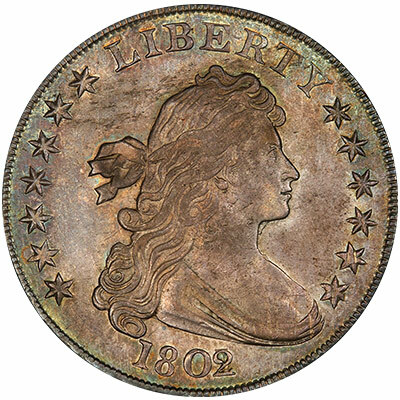 If you are looking for a coin with superb eye appeal, this coin is a must-buy. 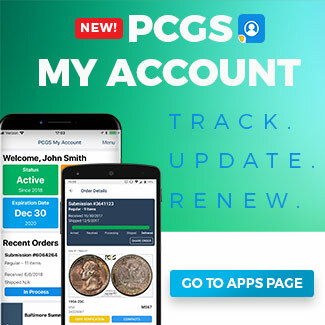 Buy this and other quality coins. 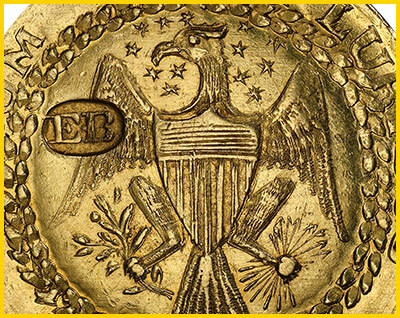 PCGS Set Registry will display a gold Brasher Doubloon accompanied by seven New York coppers at the upcoming ANA World’s Fair of Money in Philadelphia on August 14-18, 2018. 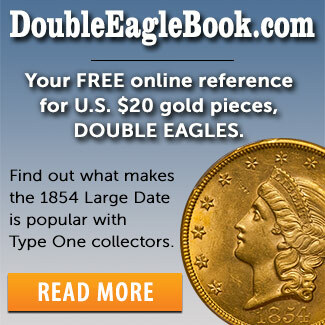 Building your Registry Set or just wanting a special coin? 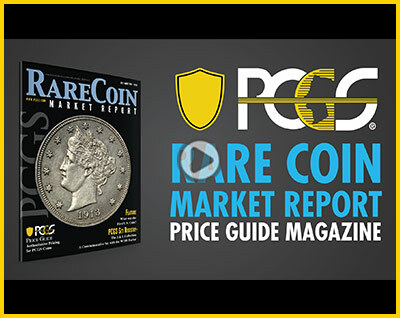 The finest selection of quality PCGS-graded coins can be found from U.S. 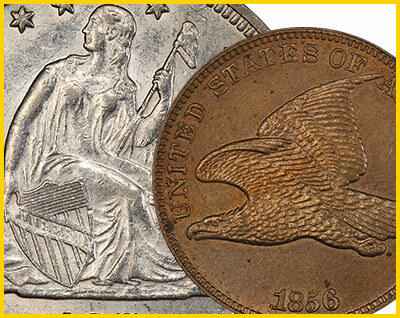 Coins such as the amazing 1856 1C Flying Eagle PCGS PR64 PCGS PR67, 1873 25C No Arrows Closed 3 Liberty Seated PCGS AU58, and more. 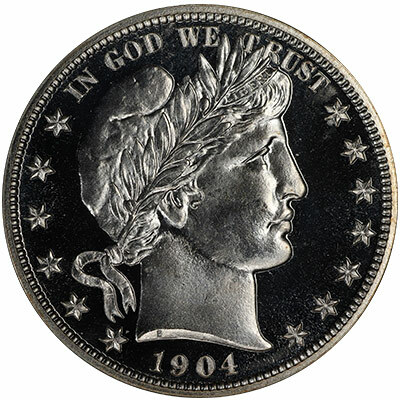 Proof gold coins are among the most sought after and desirable issues in United States numismatics. 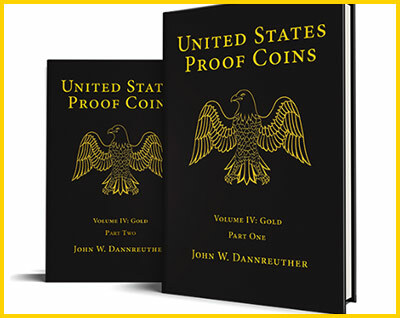 This definitive guide to proof U.S. gold coin is a must have for any numismatic library. 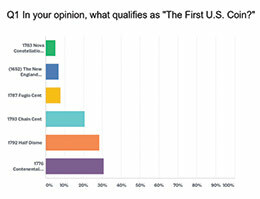 J & L’s complete U.S commemorative set by BJ Searls, and join Mike Sherman in determining, ’What Was the First U.S. Coin.’ Get your digital copy today. At what age did you start collecting coins?